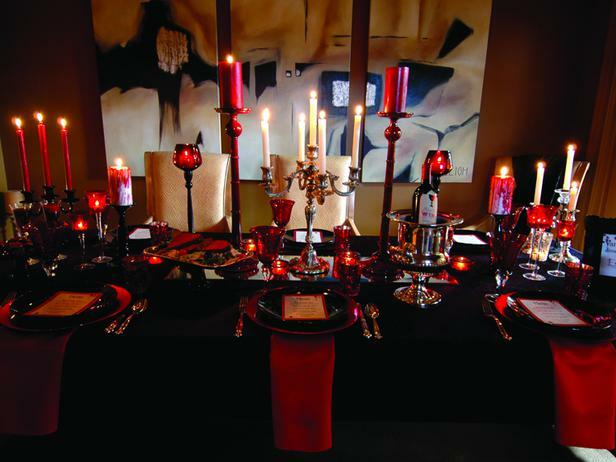 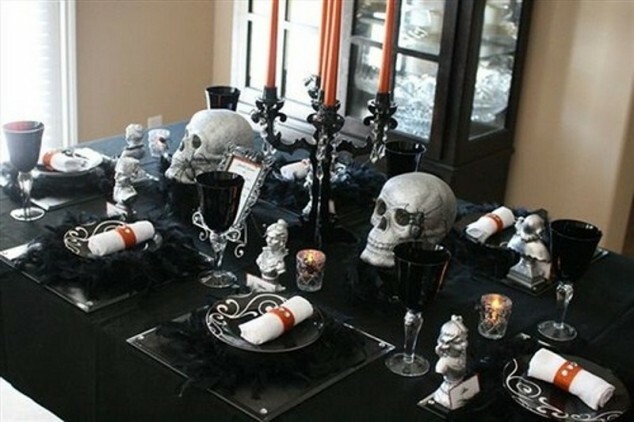 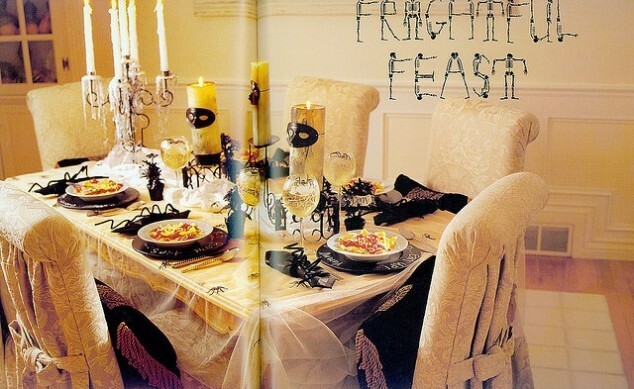 A unique Halloween table decoration is essential part of any Halloween dinner or party. 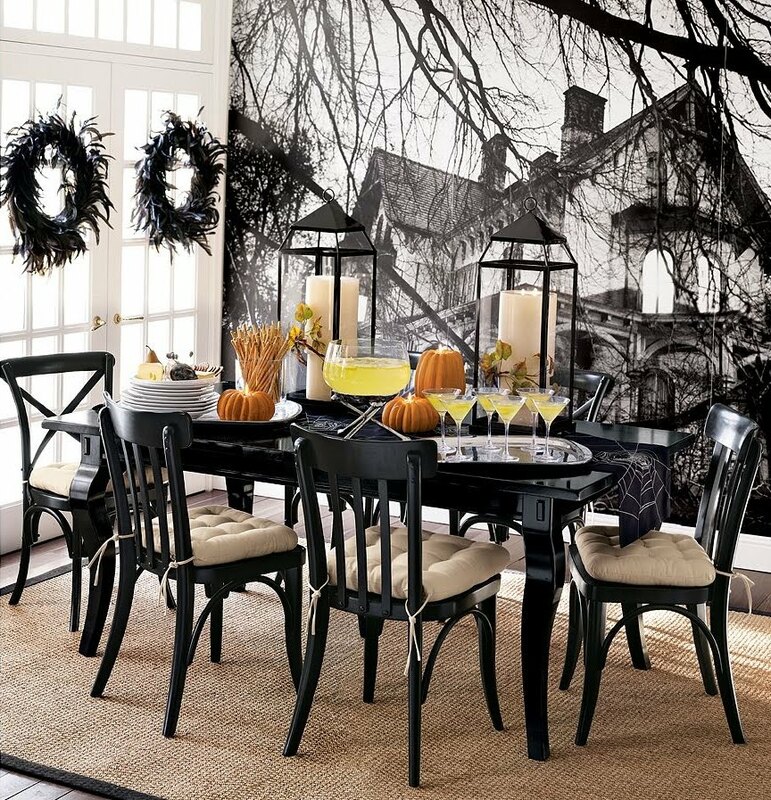 It brings out the Halloween mood of the holiday spirit. 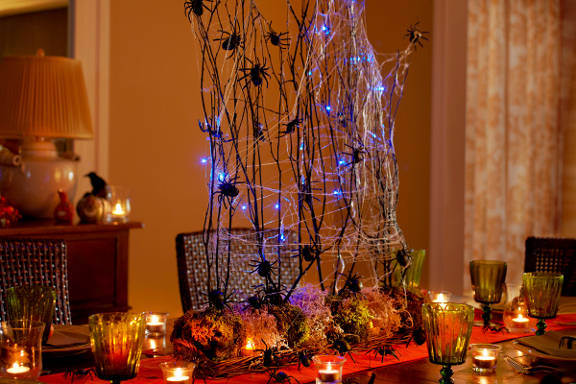 Centerpieces for your Halloween table decoration can be pumpkins, spiders, skulls anything that looks creepy. 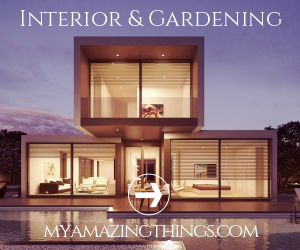 You can either make it yourself or buy it. 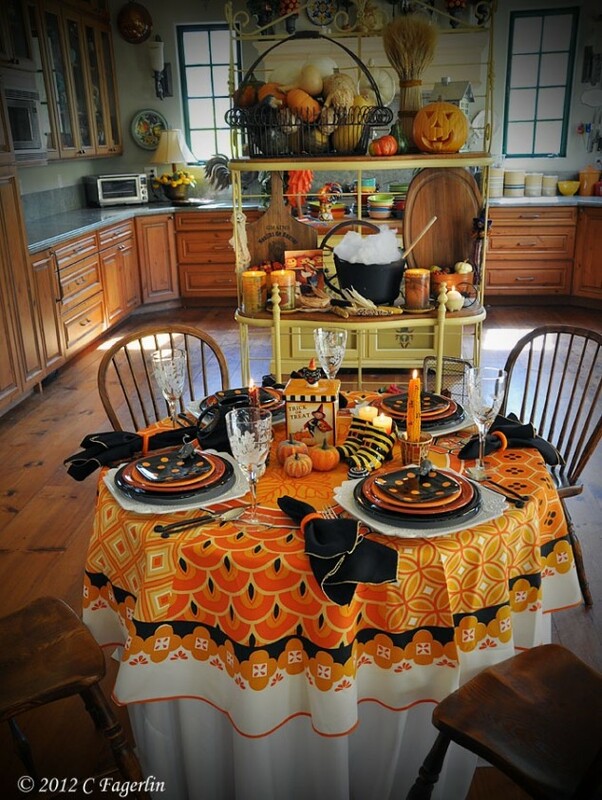 Don’t forget though that you should use autumn and Halloween colors, so you don’t lose the Halloween mood. 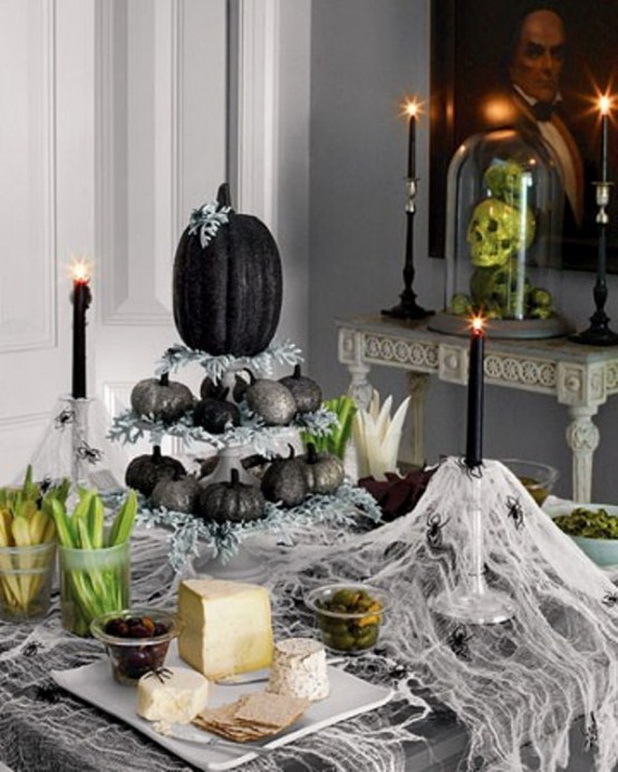 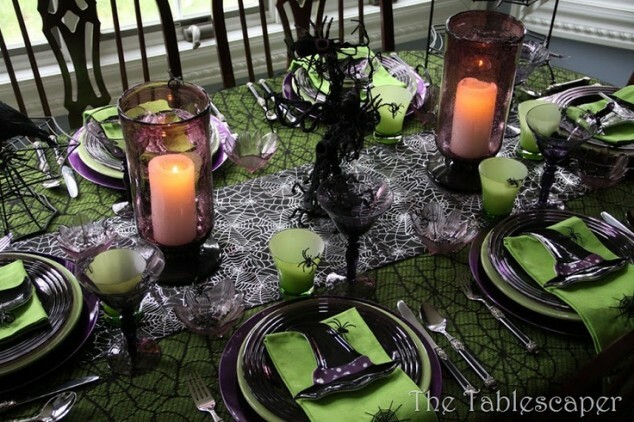 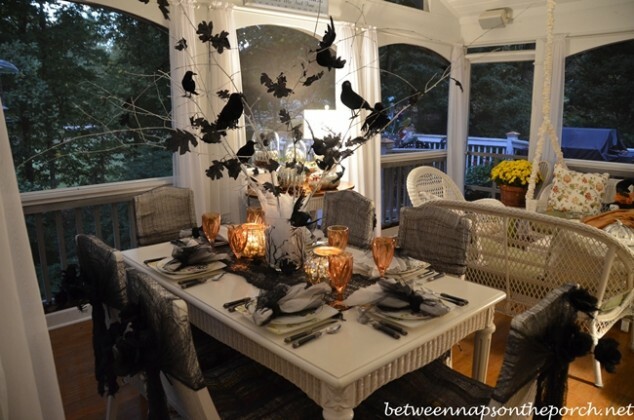 We gathered some Halloween table decoration ideas for you. 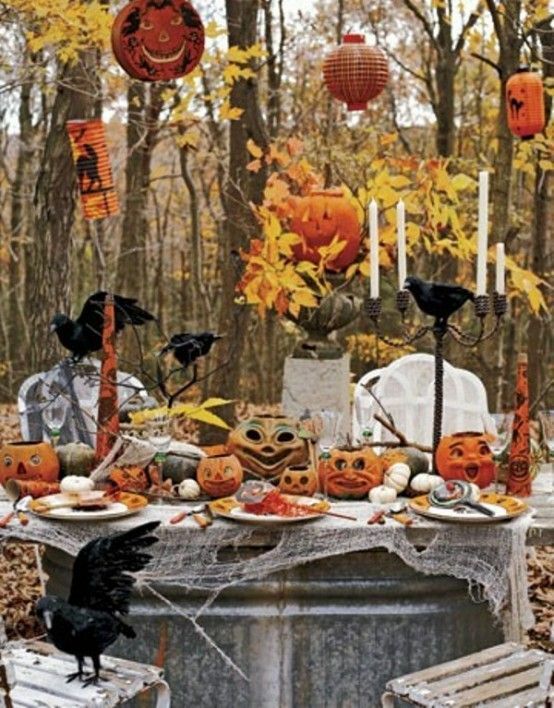 Some are scary some not so much but we find them interesting and will look interesting and beautiful for your Halloween dinner or party. 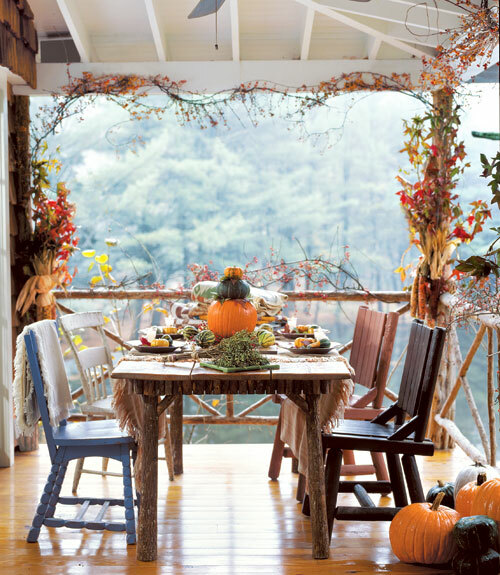 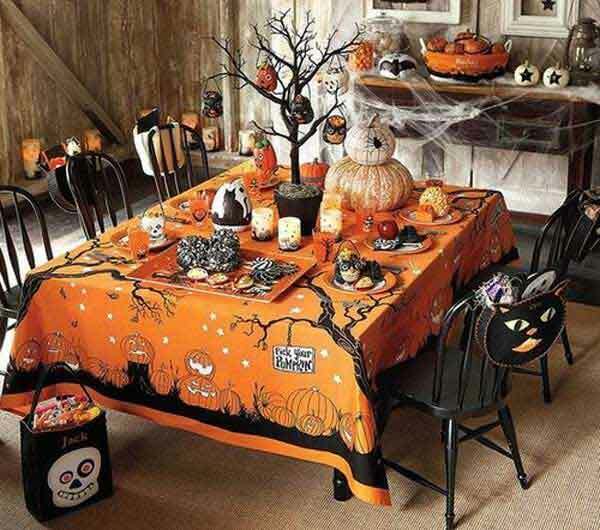 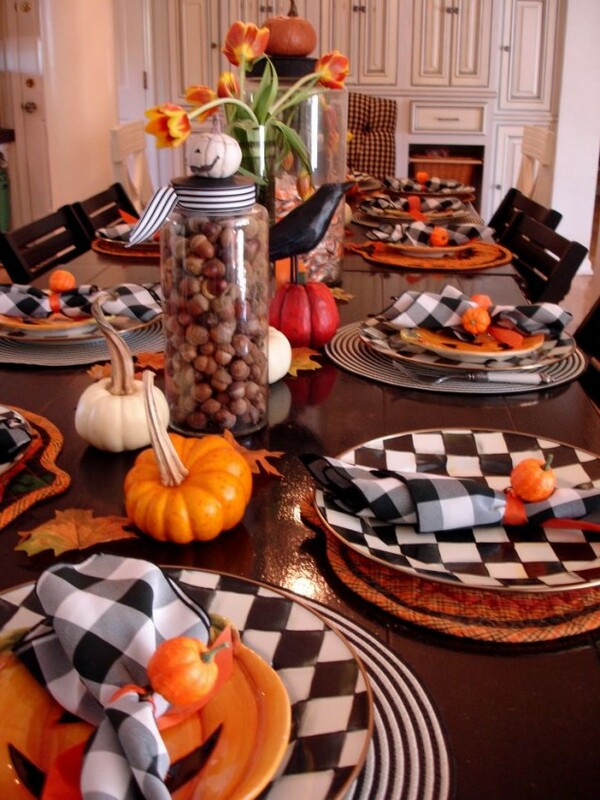 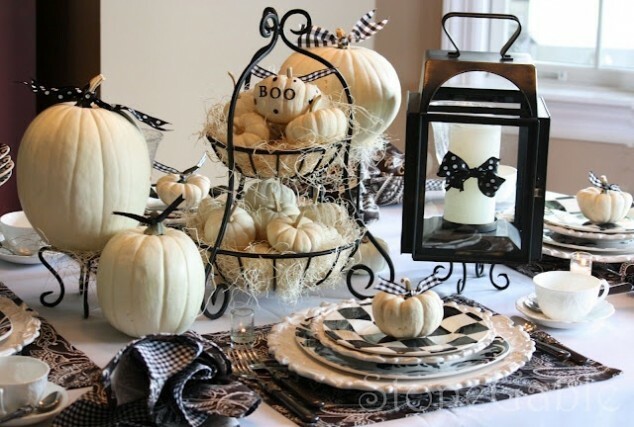 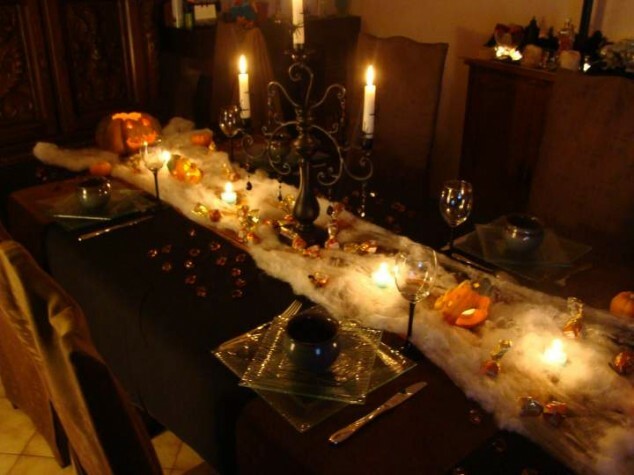 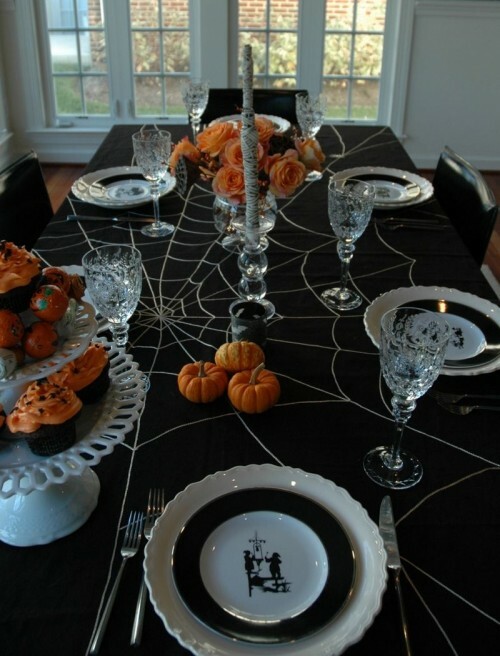 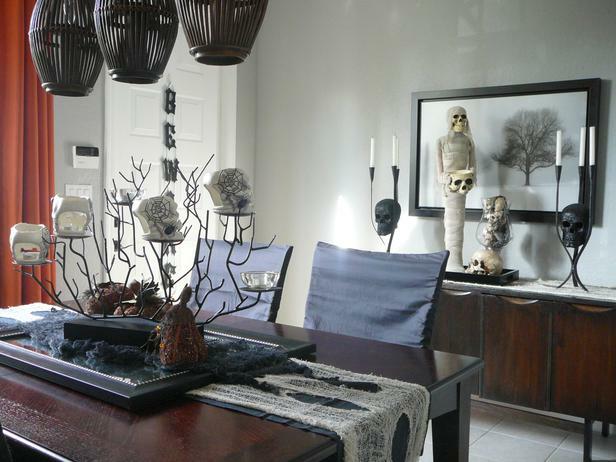 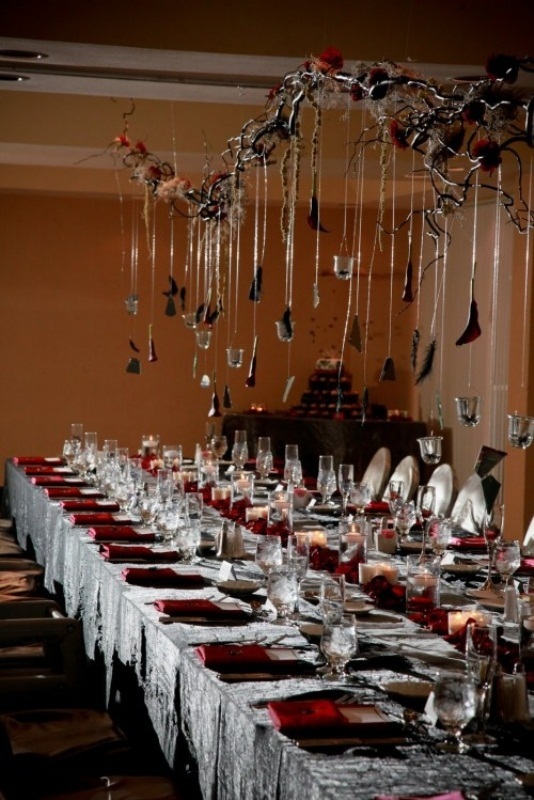 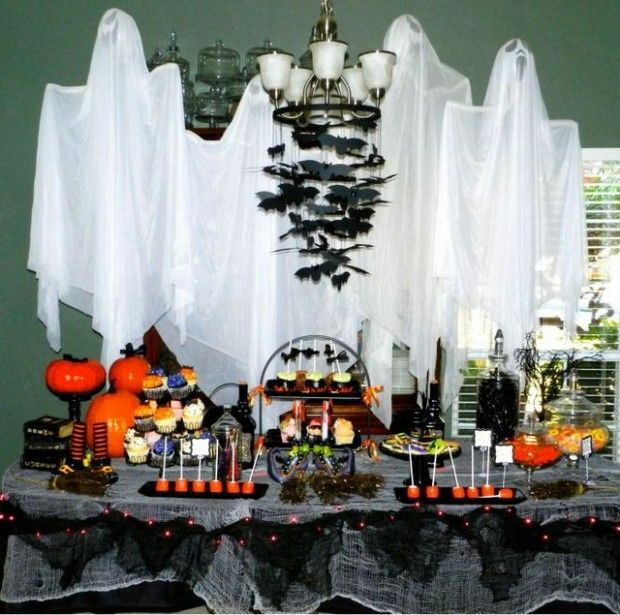 Decorating your table is only part of the battle, remember there are other elements to creating an awesome atmosphere; whether it be props or some spooky fake spider webs, you can brush up on decorating before Halloween arrives. 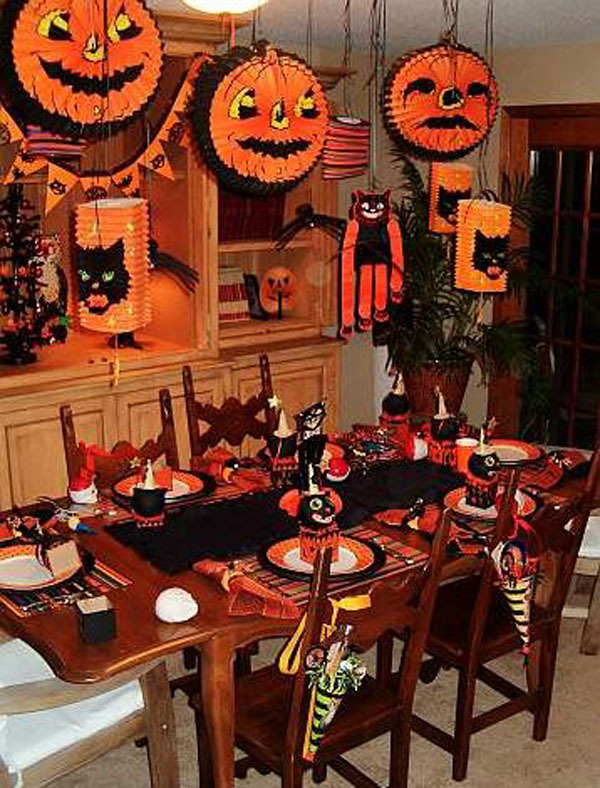 Don’t wait till the last minute, arm yourselves with some creative ideas so you will be prepared when the most fun holiday in the year comes.